After driving the all-new 2005 Subaru Legacy I can paraphrase a quotation from former President Theodore Roosevelt: “Walk softly and produce great vehicles.” Subaru is one of those companies that doesn’t thump its chest and search out cameras like some manufacturers. 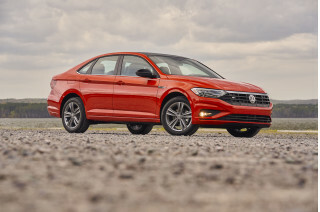 Rather, it lets its products do the talking, and when it comes to their fourth-generation all-wheel-drive Legacy, talk it does. 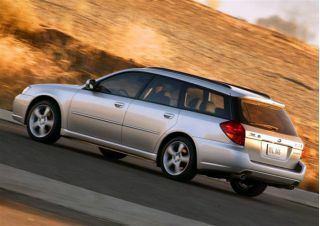 Totally redesigned for the ’05 model year, Legacy comes as a sedan or a wagon. It’s refreshing to hear a manufacturer refer to this as a “wagon” instead of calling it a “crossover,” “compact SUV” or some other euphemism that puts distance between some who perceive station wagons as dinosaurs. 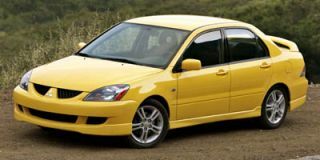 With the current fuel-price situation, a wagon connotes conservative versatility as opposed to a gas-guzzling behemoth. Besides, the Legacy is anything but the usual definition of a conservative station wagon. The Legacy comes in four trim levels – Legacy 2.5i, Legacy 2.5i Limited, 2.5 GT and 2.5 GT Limited. Non-GT vehicles come equipped with a SOHC 2.5-liter flat four engine that produces 168 horsepower and 166 pound-feet of torque. The GT models, however, come with a DOHC version of the same engine with an intercooled turbo, which pumps out 250 horsepower and 250 lb-ft of torque. Both engines are horizontally opposed (boxer) and sit deeper in the chassis to produce a lower center of gravity and improved handling. There’s not a thing wrong with the base engine…if you want to drive from here to there in comfort. However, if you want something that will make you look forward to driving from here to there, the turbo is for you. I was afforded the opportunity to put the Legacy through its paces on a variety of straight roads, curvy and twisty mountain highways, various elevations and even some roads that were rain and snow-soaked. The Legacy barely noticed the difference. One thing I particularly noted was the lack of body sway around curves. Those prone to motion sickness, especially in the passenger seat, will be delighted that head-toss is negligible. Another thing I liked is the feeling that this vehicle can get out of its own way. Often times I get the feeling that some manufacturers have burned themselves out creating a great environment to sit in, and a nice-looking design to be proud of, but the power was sacrificed for the design. Not so with the Legacy. There’s sufficient low-end torque in both engines to save you from developing carpal-tunnel syndrome from excess gear shifting. However, I found myself wanting to constantly shift gears because Subaru has lengthened the gearshift lever so now it feels like you’re holding a comfortable walking stick. 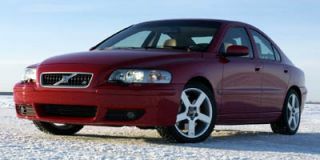 The Legacy’s smooth standard five-speed manual transmission is properly geared so there’s not a lot of noticeable power drop-off when up-shifting. Optional is a four-speed electronic direct control automatic with lockup torque converter. On the GT models, a five-speed automatic is available. Each of the models comes with Subaru’s all-wheel drive system, as does every Subaru on the planet born during this century. As mentioned, there are four trim levels. Key standard features of the Legacy 2.5i include 16” aluminum-alloy wheels, daytime running lights, headrests for all rear seating positions (height adjustable for the end positions), remote keyless entry and security systems, 4-beam multi-reflector halogen headlights, rear-gate spoiler (wagon), roof rails on the wagon (low-profile with black finish), 12-volt center console power outlet, a 120-watt AM/FM/stereo system with single-disc CD player and 6 speakers, dual front cupholders in the console and dual retractable cupholders in the rear, headline auto-off with ignition switch, Tweed flat-woven cloth upholstery and the usual array of power convenience items (windows, door locks, cruise control, etc.). 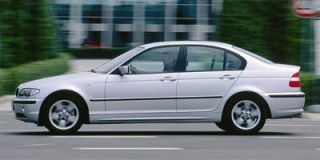 The Legacy 2.5i Limited adds larger front brake rotors, eight-way power driver’s seat, an All-Weather Package (including four-stage heated front seats, heated exterior mirrors and windshield wiper de-icer), an AM/FM stereo with six-disc in-dash CD changer and six speakers, dual-panel power moonroof (wagon), a single-panel power moonroof (sedan), dual-zone automatic climate control, projector-beam halogen fog lights, and leather throughout, including the upholstery, parking brake handle and shifter handle (not to mention the leather-wrapped steering wheel). Moving up the trim-level ladder, the Legacy 2.5 GT adds 17” alloy wheels, all-season tires, body-color dual foldable exterior power mirrors with integrated turn signals, a functional hood scoop (providing air to the intercooler), Tweed flat-woven cloth upholstery, electroluminescent instrumentation, a MOMO brand leather-wrapped steering wheel, SPORTSHIFT controls integrated on steering wheel (with the optional five-speed automatic transmission), no moonroof and no power driver’s seat. Finally, the Legacy 2.5 GT Limited adds perforated taupe/charcoal leather-trimmed upholstery, eight-way power driver’s seat, four-way power passenger seat with lumbar support, single-panel moonroof (sedan), or a dual-panel power moonroof (wagon). The interior of the Legacy is roomy and upgraded. 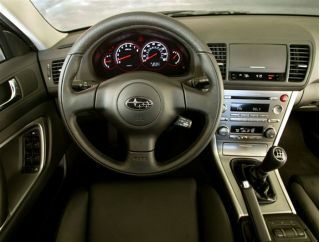 Subaru went to great lengths to ensure the redesigned interior used high-quality materials. A large center panel and ergonomically-congenial instrument panel enhance the driving experience. Wheelbase for both the sedan and wagon is 105.1 inches. 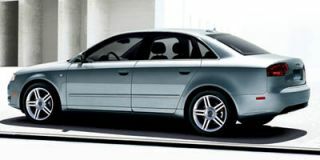 The overall length of the sedan is 186.2 inches and 188.7 inches for the wagon. Both vehicles have 5.9 inches ground clearance. 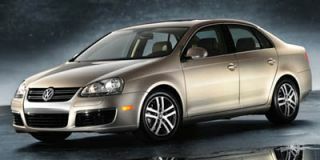 The cargo volume of the wagon is an adequate 66.2 cubic feet with the rear seats down (61.7 cubic feet for the Limited and GT Limited); 33.5 cubic feet with the rear seats up (32.1 cubic feet for the Limited and GT Limited). Towing capacity is 2700 pounds (200 pound tongue weight). 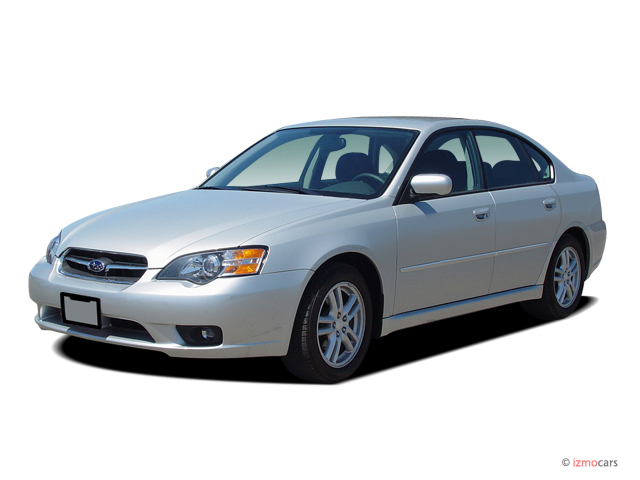 Safety was also a strong consideration in developing the ’05 Legacy. As good as the crash protection was on previous-generation Legacy models, the new Legacy outdoes itself. Subaru’s philosophy is to surround occupants with a series of “rings” around the passenger compartment that provides protection in a variety of collision types. It’s apparent that Subaru has done its homework in redesigning the 2005 Legacy. 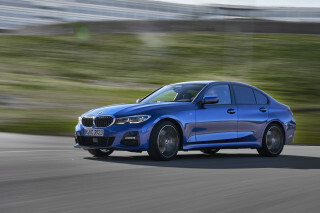 I suspect there will still be those who will profess to not hearing much about these cars…but they’re going to wonder what’s up with “all those neat sedans and wagons” that seem to be everywhere.